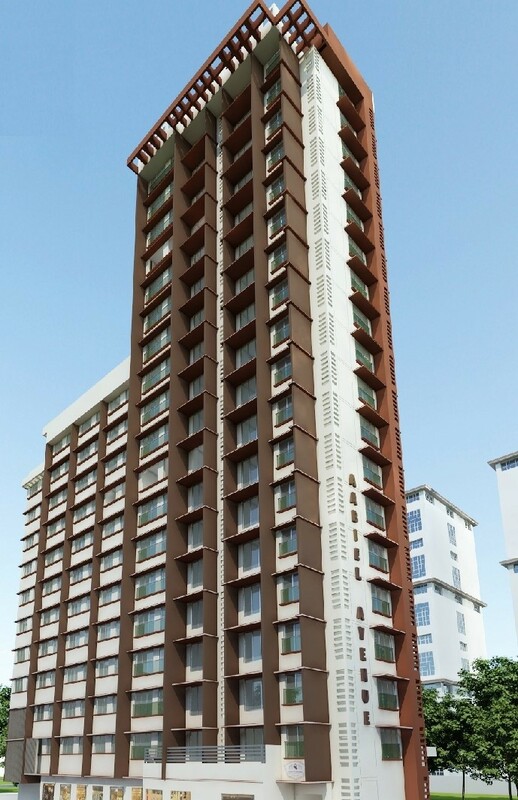 202, Sakhi Apartments, Near Dheeraj Residency, M.G. Road, Kandivali (W), Mumbai - 400 067. With a philosophy that is “Proper-ties” rather than “Properties” RIGHT CHANNEL CONSTRUCTIONS PVT. LTD. develops Structures that represent of exotic and exclusive living. A city like Mumbai Lives in it’s people have different lives, different professions and religious, but share the same magnanimous dream. The city of migrants watch people pour into the city in millions every year.